This post was updated on March 27, 2019. It was originally published in November 2018. When it comes down to it, email QA and testing can be a daunting, time-consuming task. The email landscape is constantly changing, and the combination of different email clients and devices means your email could render thousands of different ways. That’s why we’re on a mission to simplify the email QA process and provide a robust, streamlined platform that can save you time, protect your brand’s reputation, and help improve your email marketing ROI. 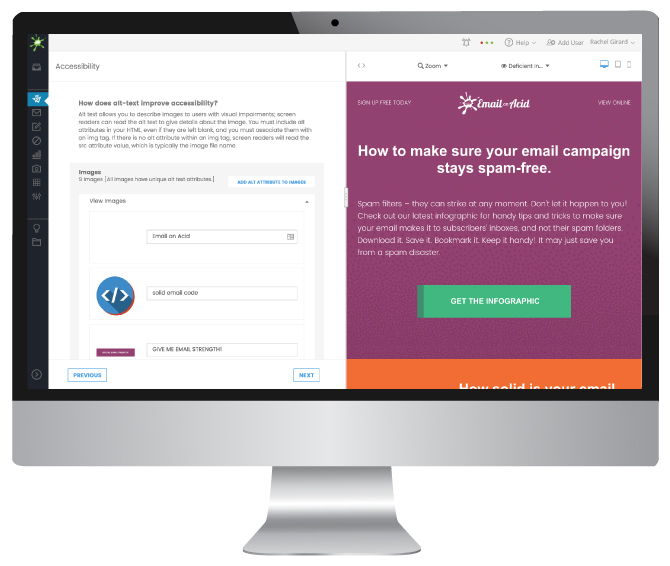 Campaign Precheck is a guided email checklist that gives you the ability to fix email mistakes during the QA process, even if you don’t know HTML. It helps ensure you’re creating a message that every subscriber – including those with visual impairments – can read and understand. We’ve been in the email game a while now, and we understand that anxiety email marketers and developers feel before hitting send. With Campaign Precheck, our goal is to take the anxiety out of sending emails. 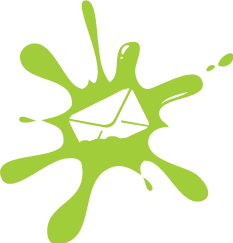 We want to be there to help you through the process of email QA whether you know code or not, so you can feel confident that your email will look great everywhere. We’ll get into details about each of these new tools in a second. First, we wanted to highlight one of the most exciting features of Campaign Precheck: The ability to fix your email code within the Email on Acid platform while working through the QA steps. That’s right – you won’t need to re-start your QA process every time you need to adjust a piece of your email. And if you’re not a coding expert, no worries. We’ll help you out along the way and, in some cases, fix the code for you – there’s no need to be an HTML pro to use these new tools. Oh, and one more thing – we’ve included these powerful tools in all our current subscription packages. What do job interviews, first dates and marketing emails all have in common? The first impression can make or break their success. Preheader text is the text that shows up next to the subject line in an inbox preview. 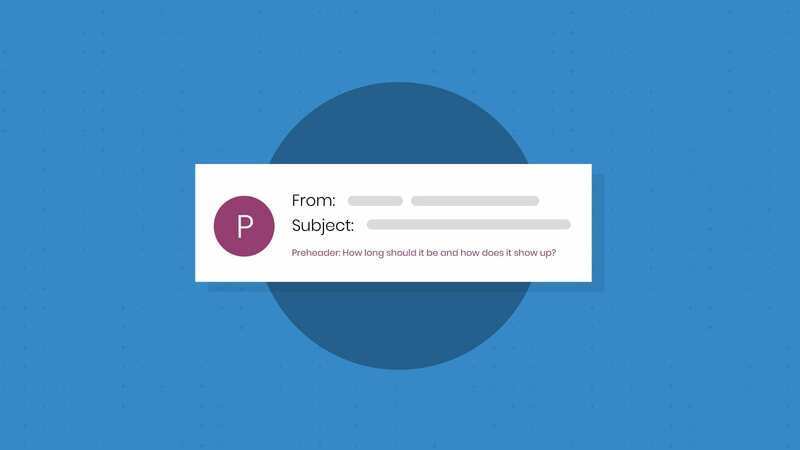 It can give more context to the subject line and help convince a subscriber to open your message. Campaign Precheck’s tool allows you to preview your preheader and subject line in 15 of the most popular email clients, so you can make sure your first impression is spot-on. Campaign Precheck’s preheader text preview. According to the World Health Organization, roughly 1.3 billion people worldwide live with a visual impairment. That’s a lot of potential email subscribers. Why not make sure your message can reach them? Campaign Precheck’s accessibility checklist walks you through nine pieces of your email and helps you make your message more accessible. In some cases, we’ll be helping you optimize the email so it can be easily read by assistive devices or screen readers, such as setting table roles, adding alt text, or specifying a language. Email on Acid’s Campaign Precheck accessibility workflow. Our accessibility check will also scan your design and check that it can be read and understood by subscribers with visual impairments. We’ll look at contrast ratio, text size, link styling and more. We’ve talked a lot about accessibility in the past and it’s something we’re truly passionate about, so we’re especially excited to offer this tool that will help you make your emails more accessible. Broken URLs can seriously hurt an email campaign. Sure, your email may reach subscribers, but if they can’t click your call-to-action and see your product or offering, the email won’t bring the ROI you need. Campaign Precheck’s URL validation tool will scan your message and verify that your URLs and redirects load successfully. The tool also gives you the power to upload a spreadsheet with all your email’s URLs, which we can check against your HTML. The URL validation step will also check your email for blacklisted domains, one of the major red flags for spam filters. The blacklist check will scan all domains in your email and run them through four major blacklist sites. Then, it will show you whether your domains are safe or if they’re listed on any blacklists. UTM codes allow Google Analytics to track website users who come from different sources, channels or content. This gives marketers insight into how subscribers engage with their website and, ultimately, if those subscribers convert. Campaign parameters also give marketers the ability to track details about specific emails to inform future campaigns. Campaign Precheck’s UTM validation tool streamlines your QA process by scanning your email links for UTMs and flagging any codes that you may have missed or incorrectly tagged. Correcting or adding UTMs with Campaign Precheck is easy, too. The platform will walk you through the process and update the links in your HTML for you, so you don’t have to go back to an email editor or developer to adjust. Campaign Precheck’s URL validation tool. Campaign Precheck’s image validation tool helps ensure your email images will look great on every platform, so every subscriber can interpret and engage with your message regardless of the email client he/she is using. 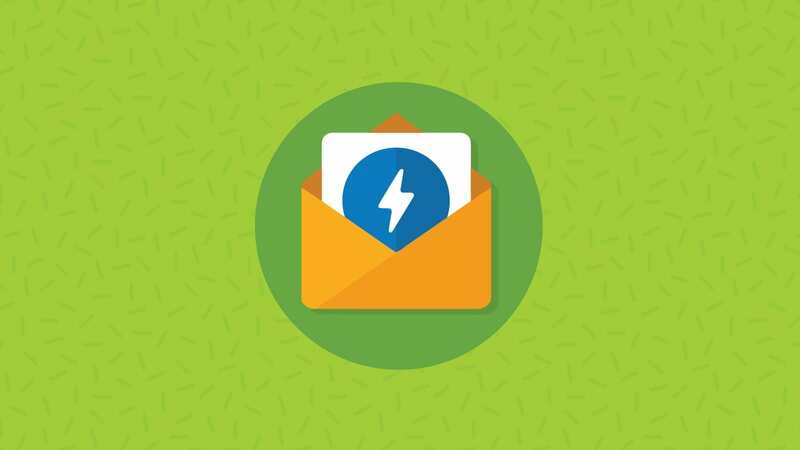 We’ll also help you optimize GIFs for your email and give you the opportunity to optimize the first frame of your GIF, which is what will display if the email client isn’t GIF-compatible. Campaign Precheck’s image validation tool. Detect the size of each email image and the download speeds for 3G, 4G, LTE and desktop. Show a download map with the full email download speeds across different networks. Optimize (compress) images that are too large. Provide hosting for the new, optimized images (if needed). No storage limits! The spell check tool saves email marketers time while helping protect their brand reputation. It will find misspelled words in your email message and allow you to fix them directly in the app. Campaign Precheck’s spell check scans both the visible and invisible parts of your email. 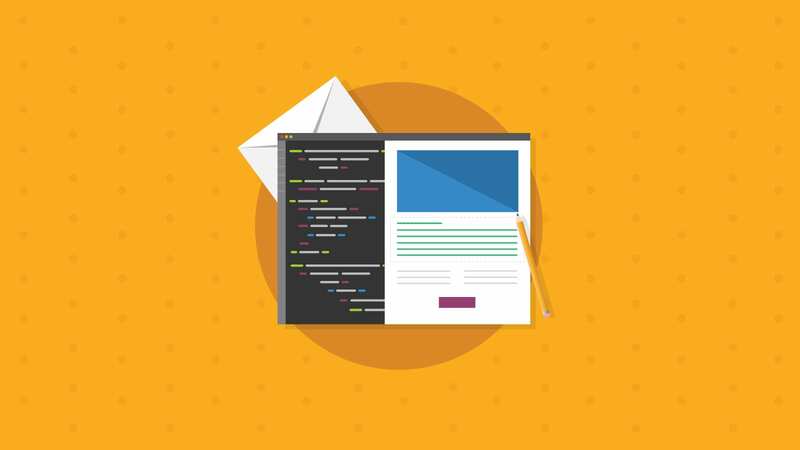 It looks email copy as well as alt text, the email title and the preheader text, helping make the email QA process more efficient and accurate. For those of you wondering about our existing Email on Acid tools – we’ve still got ‘em! Once you finish your Campaign Precheck email marketing checklist, you can hop right in to previewing your email on 70+ email clients and devices, running a spam test, and using email analytics. Do you think this is it for us? No way! We’ll be working hard on improving this new toolkit and adding features to Campaign Precheck in the coming months. Make sure you stay tuned to our blog, sign up for our newsletter, or follow us on social (Facebook, Twitter, LinkedIn) to stay up-to-date on exciting developments.